The FAA cleared Justin Bieber of any wrongdoing stemming from an incident with his private jet over Super Bowl weekend. In a statement to CNN, the agency said it had been looking into allegations of passengers aboard the plane interfering with the flight crew, but found no evidence they'd violated any regulations. 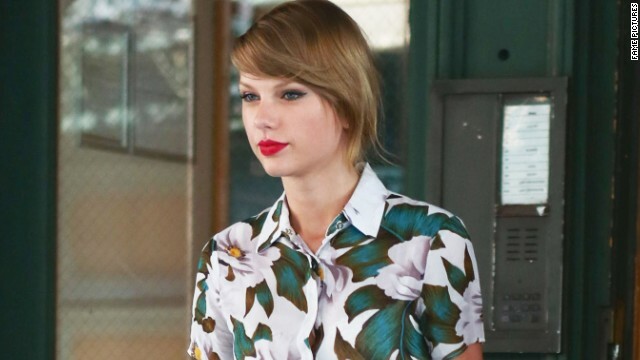 Did your invite to Taylor Swift's pool party get lost in the mail? Thank Jaime King for being kind enough to share what you missed. The actress posted a video of herself and Swift having a ball in the pool, kicking off their July 4 festivities.